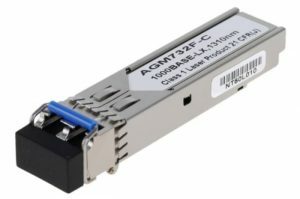 Acumen Technologies is the African Agent for Certified Optics, a Global player in compatible certified network optical transceivers. Our product range is 100% compatible with Cisco, Dell, HP, Juniper ,Netgear and many more vendors. We offer greater Compatibility with your network switch no matter what model you are using. Our media converters maximise your network capabilities. 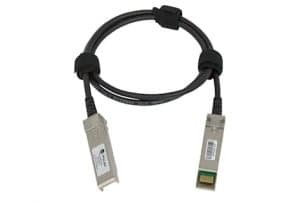 Acumen Technologies Certified Optics media converters is a world leader in offering compatible and cost effective solutions for your optical connectivity. 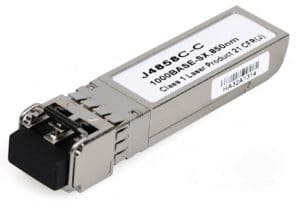 If you need to connect copper to fibre, or single mode fibre to multimode fibre networks, Acumen Technologies and Certified Optics have a complete, cost effective solution that efficiently ties in with your network switch.